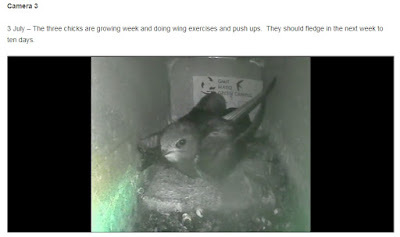 With the first laid broods fledged and the remaining active nests containing large chicks we are reaching the final few weeks of Swift nesting activity. With the end of the season imminent these next two weeks are a vital time to get out and survey your local patch for active Swift nest locations. A good way to get an estimate of what point the season is at in your area (nesting stage ie. eggs, young chicks, near fledgling etc) is to log on to the Swift Conservation Ireland/GMIT Swift Box Cameras webpage. 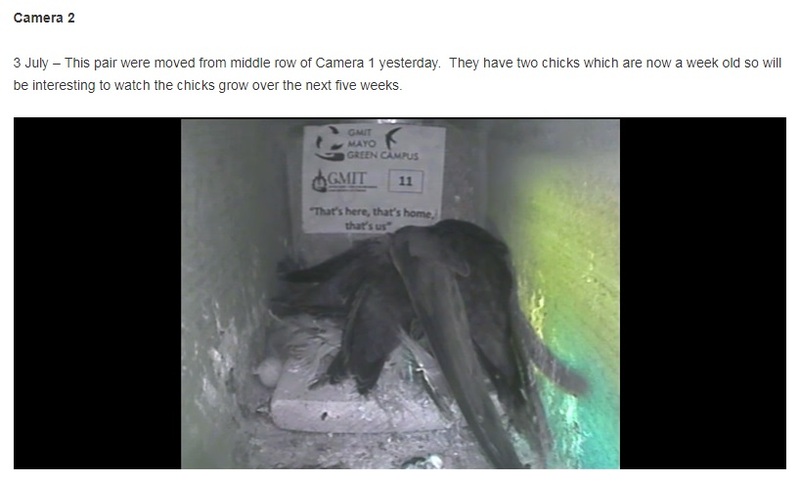 The cameras provide a live feed to a number of Swift nest boxes erected some years ago in a partnership between Swift Conservation Ireland and GMIT to help provide safe nesting locations for the local Swift population. 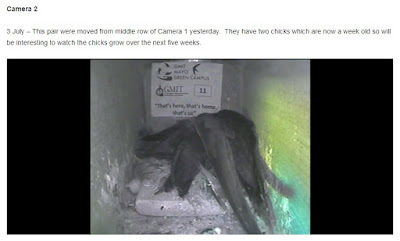 Once chicks have fledged, adult birds will not return to nest sites and the opportunity to locate their exact location is lost for another year. So with some good weather around and the adults visiting big, hungry chicks, why not make a final stab at finding your local Swift colonies. If you do make the time to get out and about we would love to receive your records. 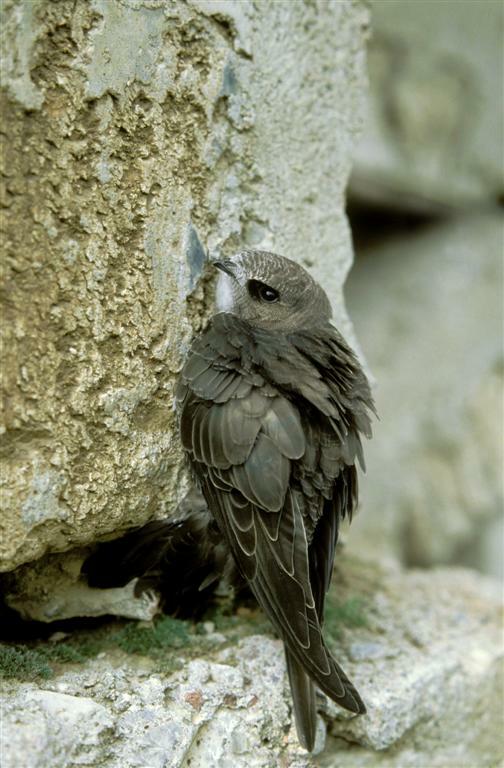 All records of Swift nesting locations allow us to help protect them and without this info we remain helpless to protect these sites! 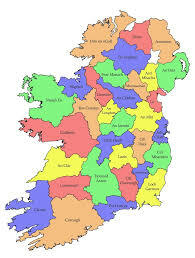 For more info on Swifts and survey tips try our BirdWatch Ireland Swift Project pages.